Check out our blog for the latest tips, guidance and news on how to live a better life. 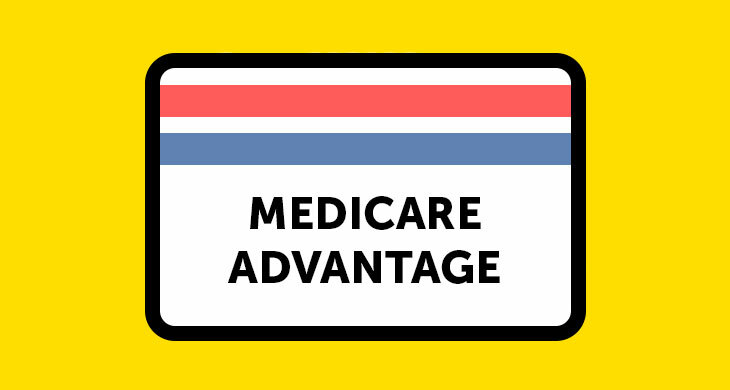 As a primary care doctor’s office with the majority of our patients on a Medicare Advantage plan, we want to help dispel common myths you may have heard about Medicare Advantage. Holidays can be a time when grief, family disputes, financial stressors, and transitions trigger depressive symptoms. Read more to learn about the why and tips to fight off holiday depression. 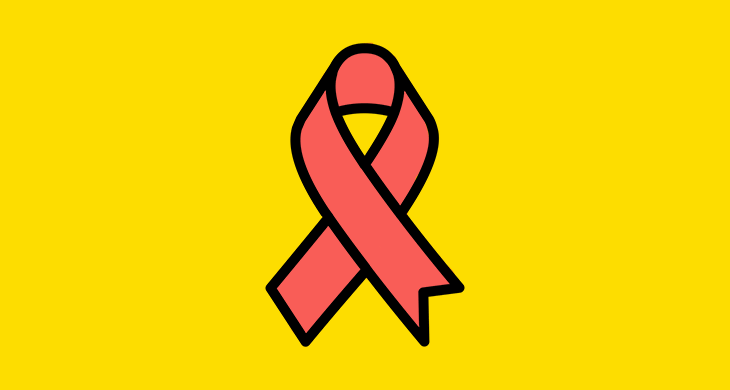 For women over the age of 65, breast cancer awareness can include such actions like getting a screening mammogram. Here are guidelines from our primary care team. Once you turn 65, you are often able to take advantage of numerous savings programs. 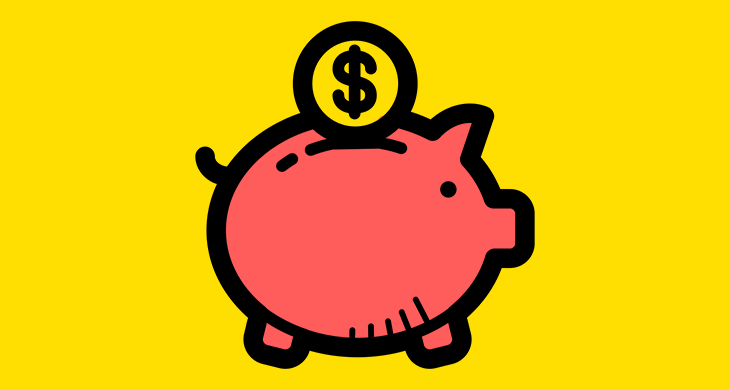 Read more to learn about ways to save money. 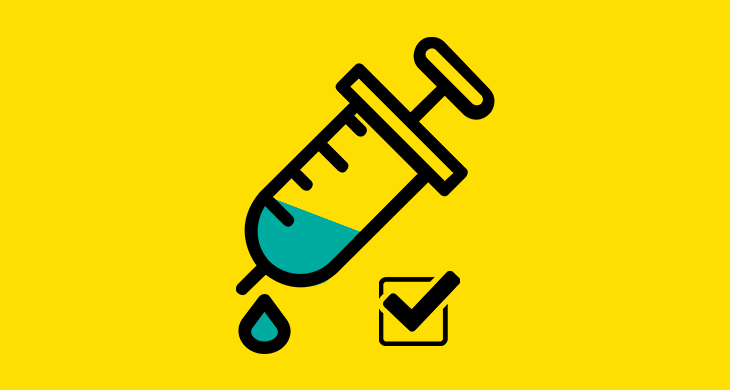 What are the common vaccines that doctors recommend older adults get? How often should they get them? What are the common side effects? We're here to help answer these common questions. Learn the early signs of dementia and how to test your memory from the comfort of your own home.